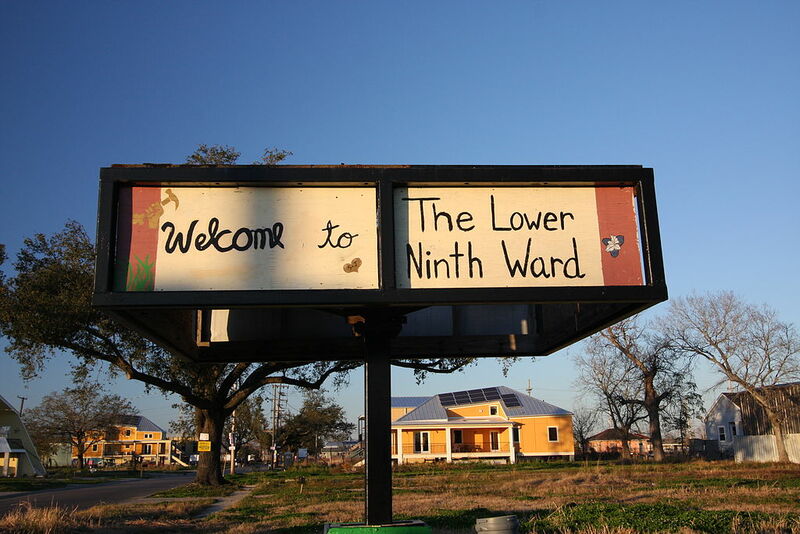 The culture of the Lower Ninth held steady after Hurricane Katrina in August 2005. Its homes, however, did not. With its tornado-like winds and torrential rain, the storm was one of the worst hurricanes in history, causing massive devastation throughout the Gulf Coast. 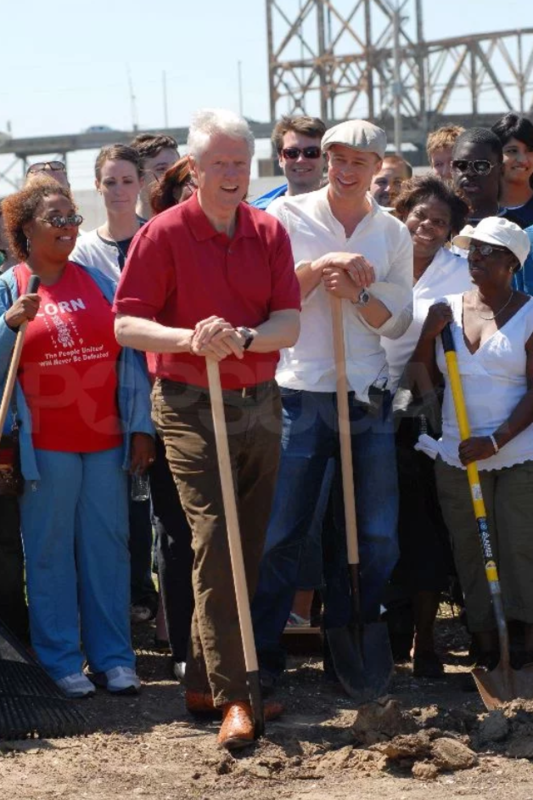 But lining several New Orleans neighborhoods, including Lower Ninth Ward, were levees that have since been determined to be improperly built by the U.S. Army Corps of Engineers—decades-long, unfinished, projects funded by the public that caused what the American Society of Civil Engineers called “the worst engineering catastrophe in US History.” When those levees broke in the Lower Ninth, houses that had been in families for generations were crushed like sandcastles, peeled off their foundations by winds and gushing tides and swept down the street. When they could eventually return to their homes, those who could financially or feasibly afford to evacuate before the storm saw the disintegration and ruin of what they couldn’t carry: scrapbooks water-logged and unrecognizable, the family Bible disintegrated, decades of memories rusted, broken, or simply gone. Many of those of couldn’t afford to evacuate died. Part 2 of “It’s the symptom, not the cause, Brad” will be published on Monday, February 4. A note about sources: As mentioned in the author’s note at the beginning of this article, I did not do any on-the-ground reporting for this story. Being in school in Massachusetts, I relied on 35 pieces of writing–from national and local magazines, websites, and books–for quotes, descriptions, and the other details necessary to create a piece of longform journalism. I am grateful to the reporters, writers, and academics whose work was vital to make this piece what I wanted it to be. The links embedded throughout my piece should serve as in-text citations for their work, and a full bibliographic entry (with page numbers, as necessary) of each source is listed below.